Sometimes, entire series can turn on a single moment. The belief that no matter how much of an off-day it is, no matter how much you’ve been getting pummeled up to that point, you can rise to the challenge. Just imagine what it must have felt like to drop the first map after a six-round lead. 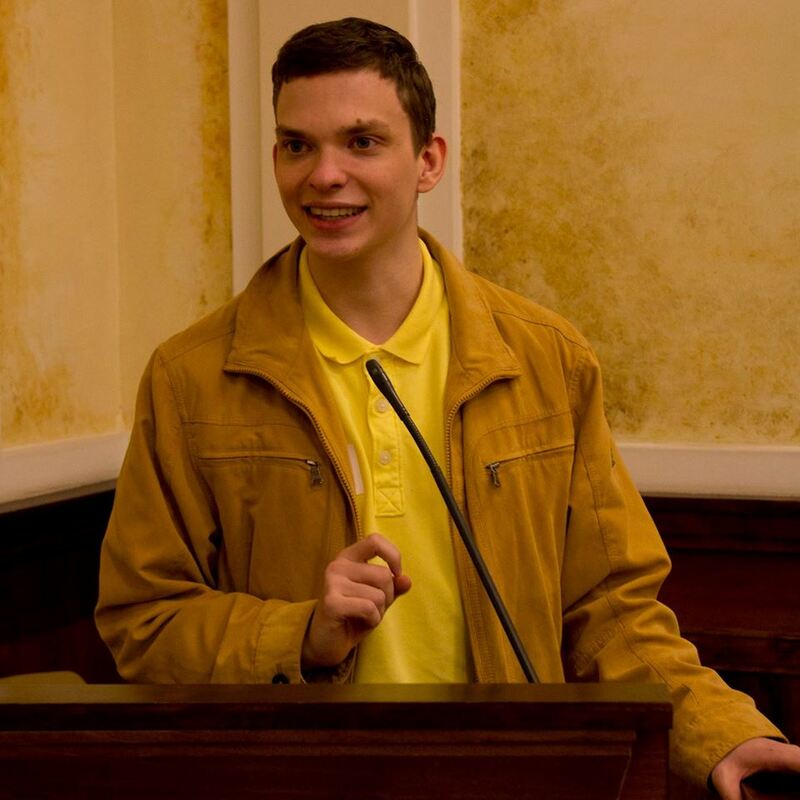 What might have been going through the head of the CIS players after falling apart in such spectacular fashion, s1mple failing to make the mark he promised – finishing with an even K/D, the only person in the world for whom that counts as a disappointing stat –, only to then go into Inferno, your own map pick, only to slowly get picked apart, ending the first half with six rounds to your name. The second pistol follows, then two dropped gun rounds. The score is 9-11 but the emergency services are nowhere to be found. Then you lose four players on the attempt to enter the A site. It wasn’t the end. It was just the beginning. The fact that it was an ace is no more than an afterthought is perhaps the most ridiculous aspect of s1mple’s series-changing clutch. Predictably, we’ve missed the first kill due to the great observer work at StarSeries, but there was no one else to lay your eyes upon other than s1mple when the fireworks started: everyone else dead, him seemingly stuck in the apartment for good, not sure whether he’s the tenant with the overdue rent or the cockroach that just can’t be get rid of; it’s not just the four Finns on the prowl that are against him, but the clock as well, only fourteen seconds to plant on a contested site by the time his teammates perished. Three of ENCE’s players were already on the site, two of them dead by the time s1mple landed on the ground. He even had the presence of mind to plant in a non-standard spot before flicking over to stop the flanking CT, pure instinct, a noscope, the moment where it was no longer just a dream. Now the clock was on his side. The shadow his last opponent sticks out for just a fraction of a second before he decides to stray away from the AWP’s line of sight. It was one of those rare moments where the X-ray was a mere formality, the two warriors frozen in time on either side of a cardboard box. At this point, the predator smells the fear and goes in for the kill. Can Na'Vi go all the way at StarSeries? As allu goes for the pistol instead of the AUG at close range, he sticks with the gun that got him so far. Creeping forward as quickly as the game allows him to, a final decisive shot rings out, the crowd goes wild and the game seemingly turns on its head. From that point on, ENCE only pick up one round on Inferno, ten in the entire series. Moments like these prove that CS:GO isn’t just a pure game of numbers, tactics and statistics: the final tally actually displays electronic as the top of the pack, the sole reason why Na’Vi even had a chance on that cursed first map. Similarly, Zeus' 24 frags on Overpass will also be quickly forgotten. 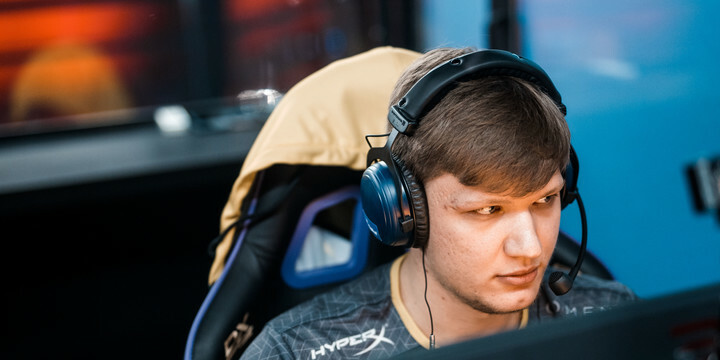 He wasn’t the one who exorcized the demons in one fell swoop – they all stared into the abyss, and the abyss looked aside, unable to return s1mple’s gaze.